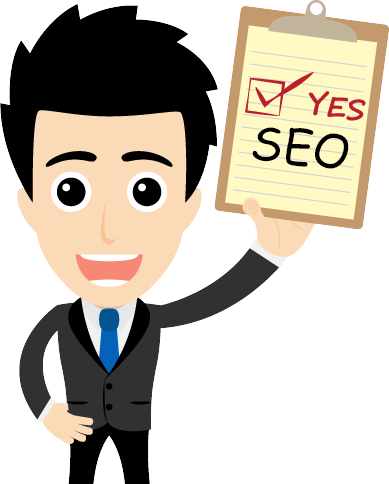 Search Engine Optimization better known as ‘SEO’ is a decoding technique that webmasters have optimized for search engines, by using specific terms and keywords that are searched and preferred by your targeted audience. In today’s competitive online landscape, if you aren’t showing up on the internet for your products or services, you are at a disadvantage. It’s time to increase your websites online ranking, to further enhance the chances of potential clients to choose your site over your competitors. Request more information about what SEO can do for you, and how Platon Pro webmasters can aide in reaching your sites full potential.